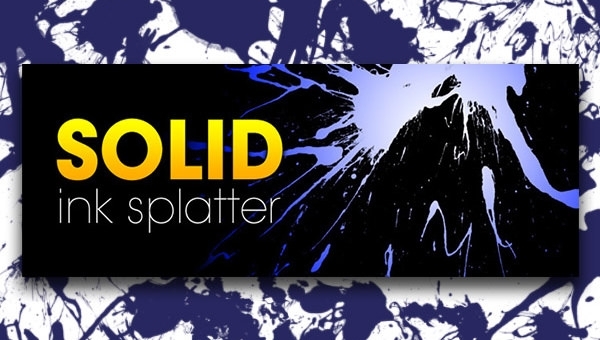 Creativity of a designer lies in shaping a realistic output. 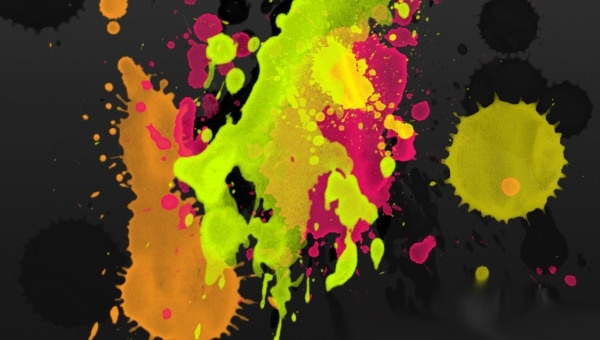 Though it grabs much time, the fruitful outcome will always sounds applaud. 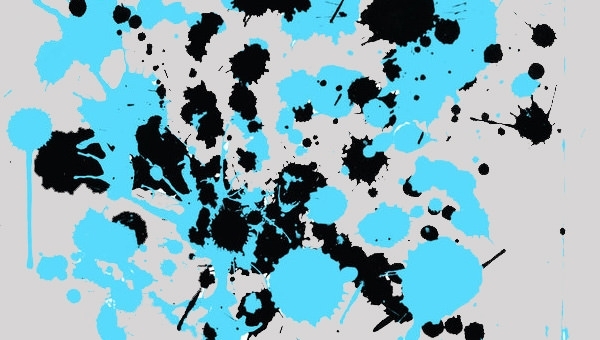 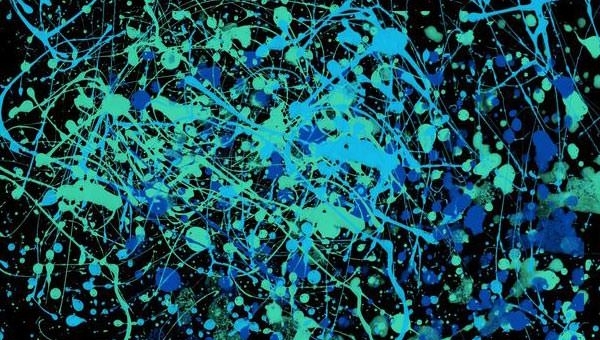 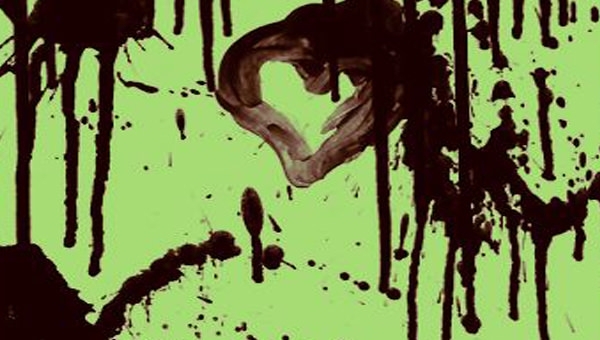 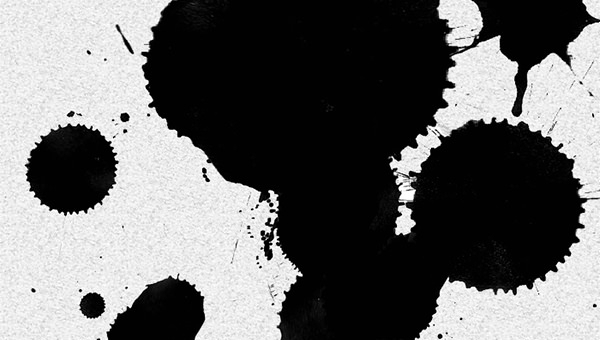 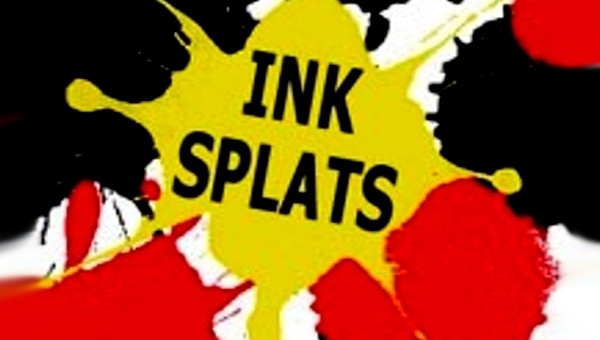 Ever thought to add ink splashes in your design? 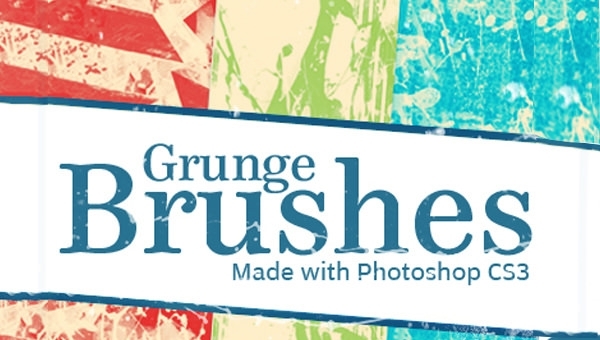 If so, definitely you would have spent long stretching hours to texture the design sheet in image editors repetitively with the help of gradient grid. 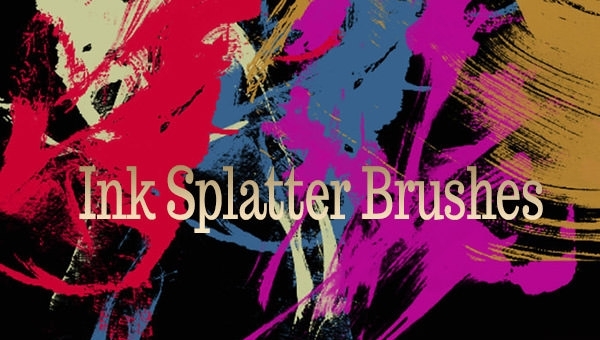 To offer ease in designing, we collected high resolution free photoshop ink splatter brushes comes in great quality and requires just a single click for download. 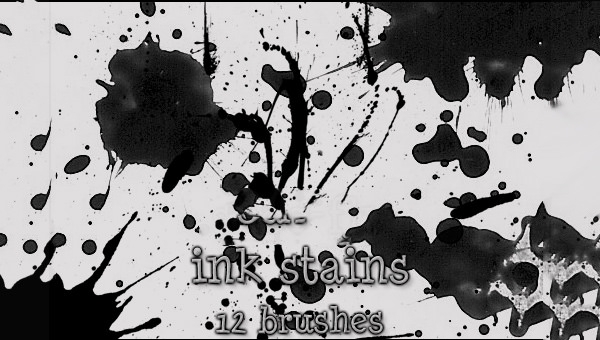 In order to elevate vintage look in graphic designs, we released huge gathering of grunge textured ink splatter brushes. 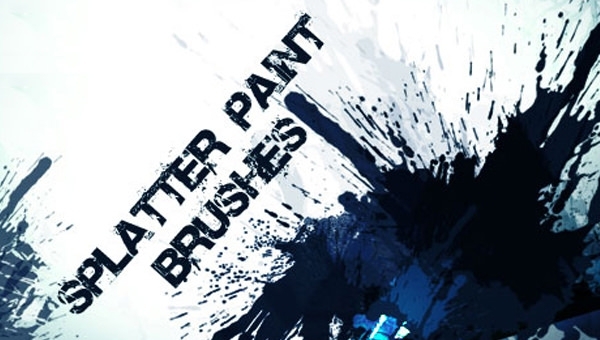 Designs would sound routine, if the graphic tools gives a normal appearance in your art piece. 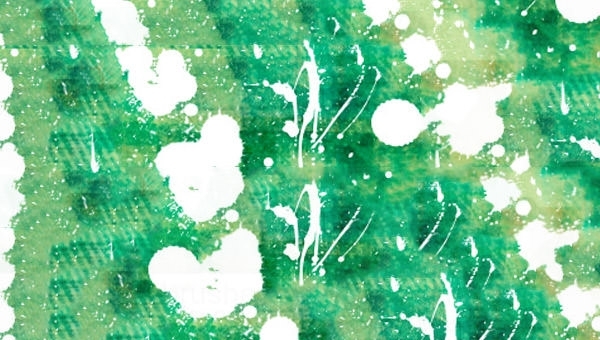 Obviously, it will showcase the infinite creative angles of the designer when the same patterns were given a spray paint textures. 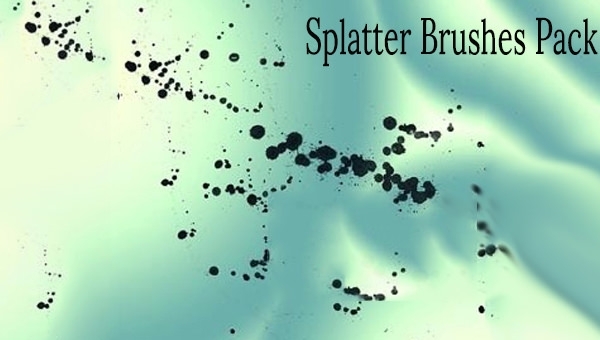 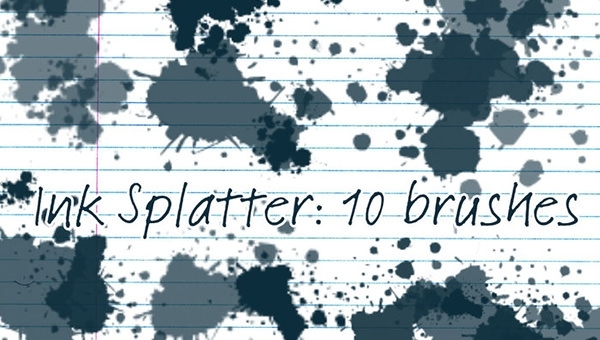 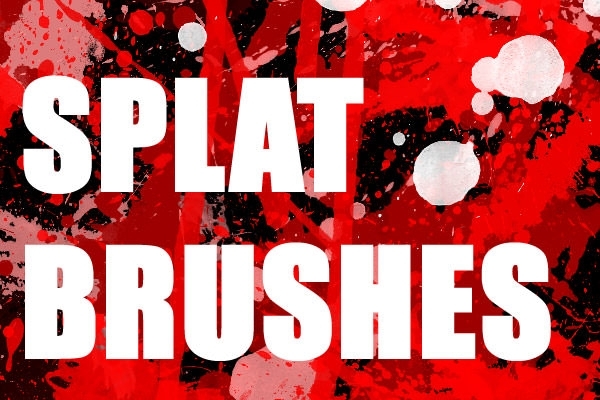 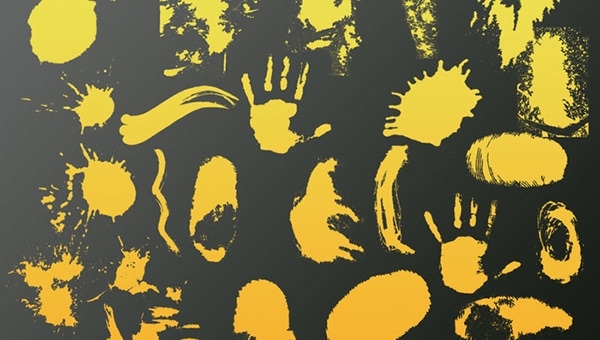 Grab a chance to exhibit variations like stains, splats and splashes in countable clicks. 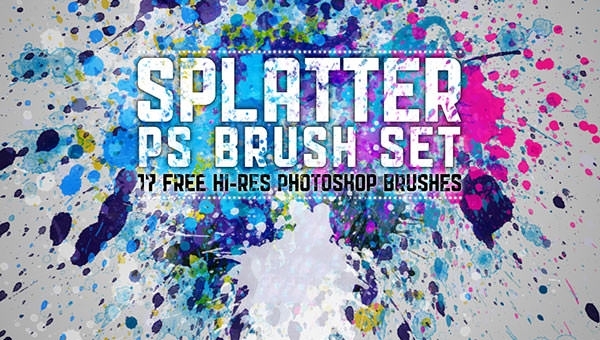 Get these freebies in your system with a mouse clinch on the download button. 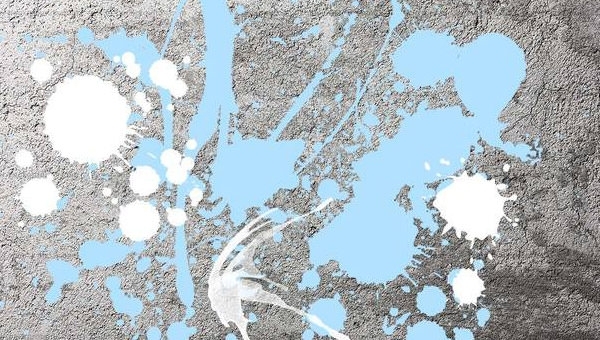 Once you finish with the downloading process, choose any of our animated arsenals and start performing customization according to your design requirements in obtaining a lifelike output. 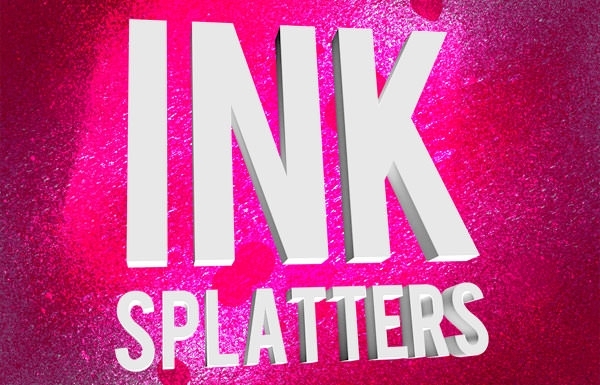 Apart from the colors which can be recited on finger tips, have a look on our colorful gathering of ink splatters that can be resized flexibly. 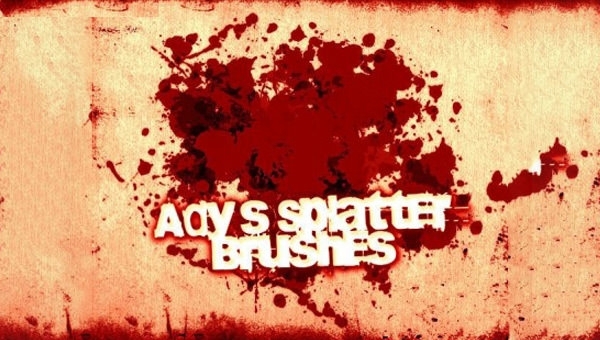 This awesome pack includes to offer realistic built with blood splatter brushes with various types of prints, while drafting concepts related to zombies. 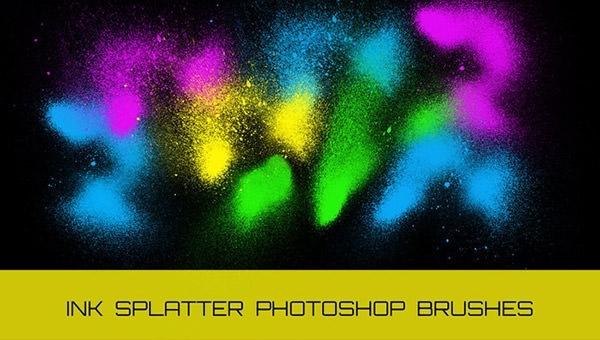 Without any nudge, happily enjoy the butter melting methodologies in image editors.